The demand for vegan cookbooks is growing a pace as more and more people stop eating animal products for ethical or health reasons ̶ Vegan Bible containing more than 500 recipes and fully illustrated with pictures on every spread is the most comprehensive vegan cookbook on the market. 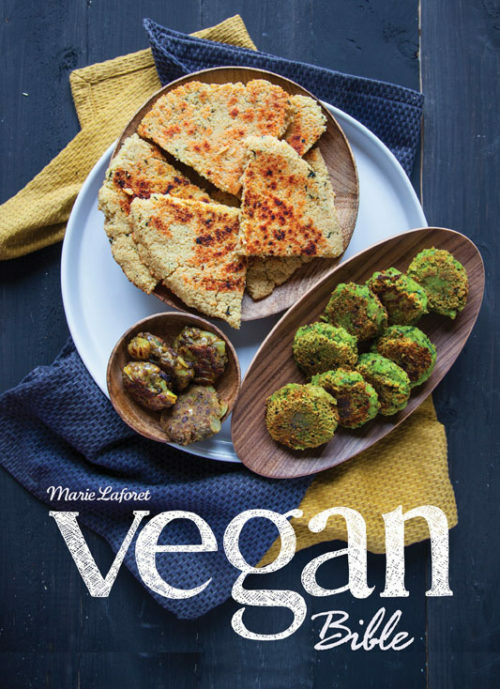 Published in 2014 in French, it has become the No 1 best-selling vegan cookbook in France ever. This inventive, inspirational book is destined to be the only vegan cookbook you will ever need. Categories: Food & Wine, Vegetarian, vegan and raw. Tag: Vegan. 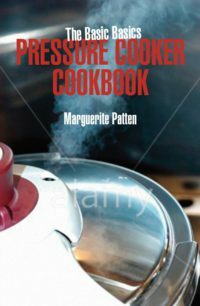 From this exhaustive work you will discover the richness and the diversity of vegan gastronomy and how cooking can still be truly creative even without eggs, meat, fish or dairy products. Learn how to make your own vegan cheeses, how to cook astonishing egg-free, dairy-free desserts, and how to prepare 100% vegan versions of some of the great classic dishes. 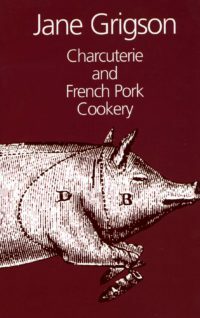 As well as recipes for breakfasts, lunches, suppers and baby foods there are recipes for every occasion: birthdays, brunches, picnics, barbecues, and family get-togethers. 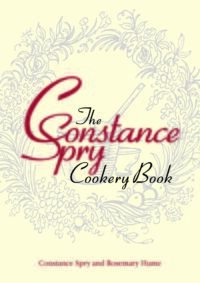 More than just a collection of recipes, the book provides illustrated step-by-step information on the key ingredients of the vegan diet: nuts, flax seeds, chickpeas, avocado and there is a chapter outlining the essentials for vegan nutritional balance: where to find protein, calcium, vitamin B12, mistakes to avoid, and emphasises necessary know-how to be acquired such as making cheese, creams or vegan milks. Be the first to review “Vegan Bible” Click here to cancel reply.